The Automatic Clearing House (ACH) is a U.S. Government run system that allows money to be electronically transferred, for one time payments or recurring payments, from one bank account to another, through what’s known as an Electronic Funds Transfer (EFT) in the form of a debit or credit. Recent statistics show that ACH payments are definitely making an impact on the way today’s consumers make payments. If you are new to ACH processing, or looking for cost-savings and increased revenue, Sage Payment Solutions can help your company become an ACH processing company. We offer quick merchant account approvals and customized solutions to provide the payment plan and fee structure that works best for you. The majority of consumers understand that electronic payments are safe, secure and convenient. 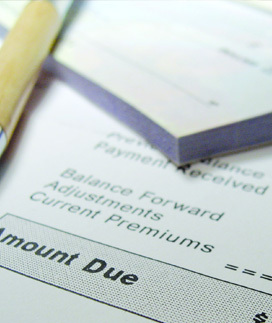 ACH makes electronic payments easier than writing a check and eliminates late fees and postage. More and more consumers are requesting to do business with an ACH processing company because it saves them time and money. Provide your customers with the option to pay electronically through one time or recurring payments.